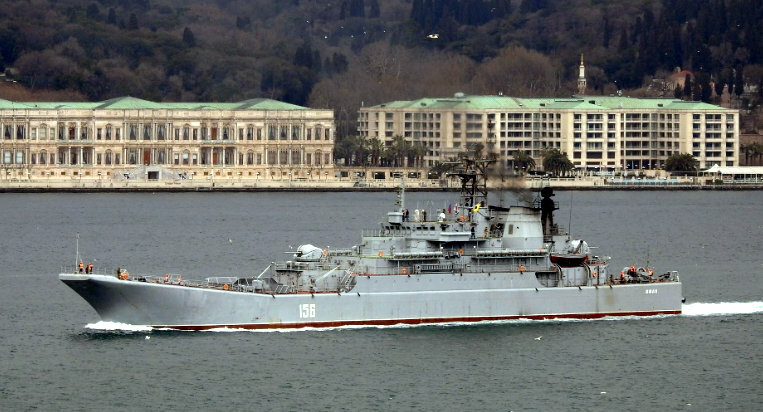 An empty Nikolai Filchenkov returns from her Syrian deployment. Photo: Alper Böler. 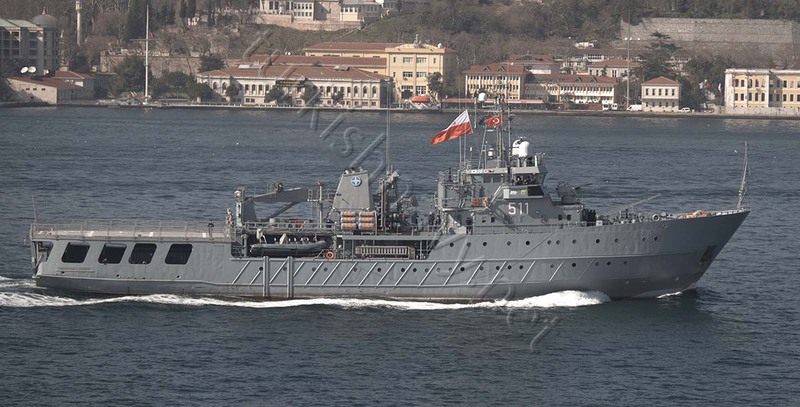 Greek mine hunter HS Europa has also passed through Istanbul on her way to the Romania. 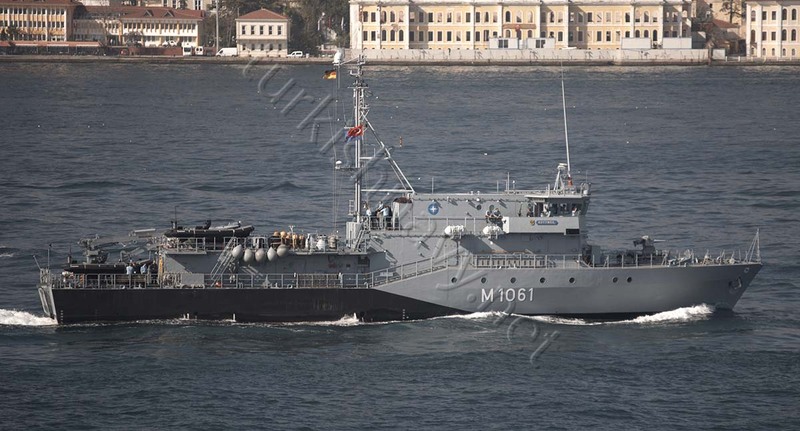 M-1061 FGS Rottweil is the German contribution to SNMCMG-2. 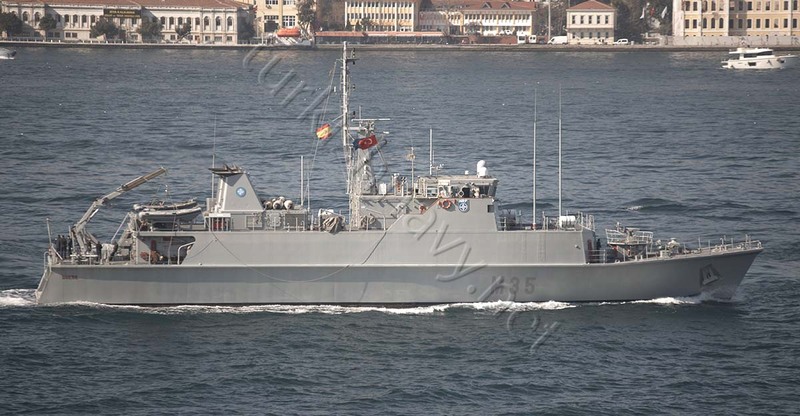 Spanish Mine hunter M-35 ESPS Duero on her way to Poseidon 2017 naval exercise. 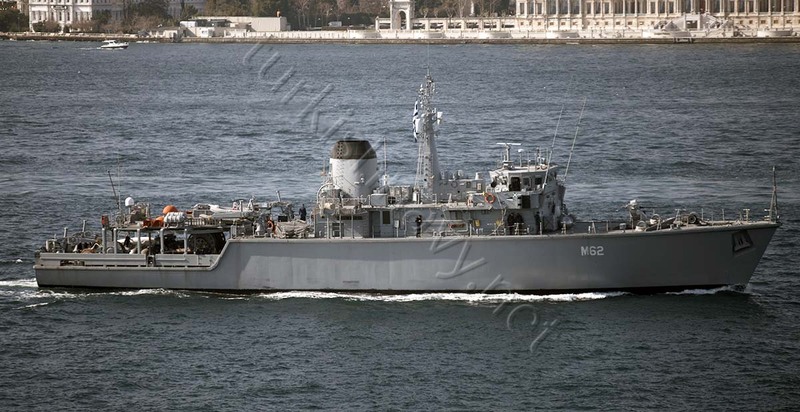 511 OPR Kontradmiral Xawery Czernicki led the NATO fleet as the flagship of SNMCMG-2. 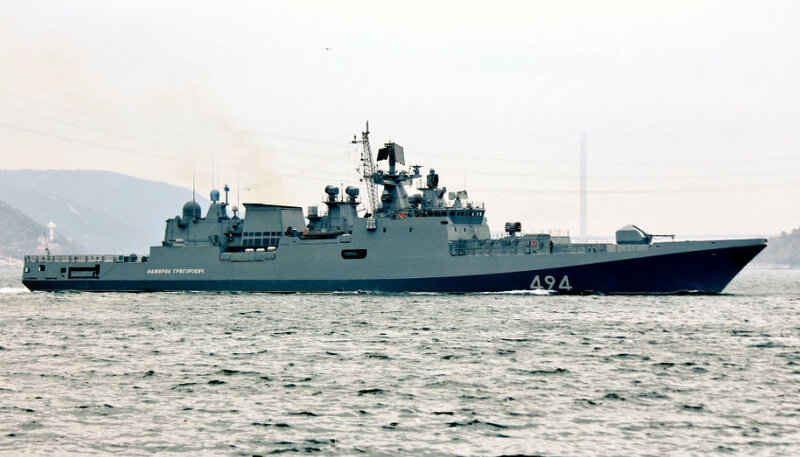 Russian frigate Admiral Grigorovich made her southbound passage through Istanbul. It is rumored that she will shadow George W. Bush carrier group in eastern Mediterranean. Photo: Yörük Işık. 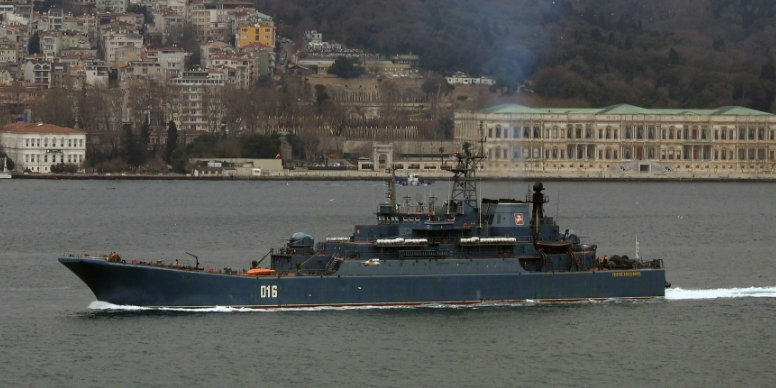 Georgiy Pobedonosets made her southbound passage together with her sister ship Yamal. Photo: Alper Böler. 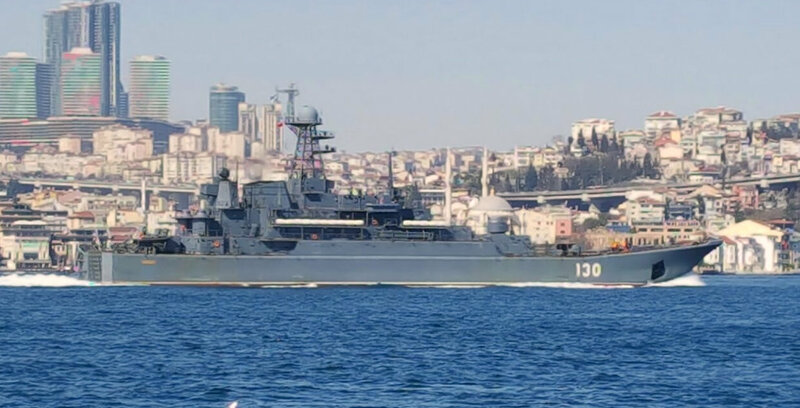 Yamal made her southbound passage together with her sister ship Georgiy Pobedonosets Photo: Alper Böler. 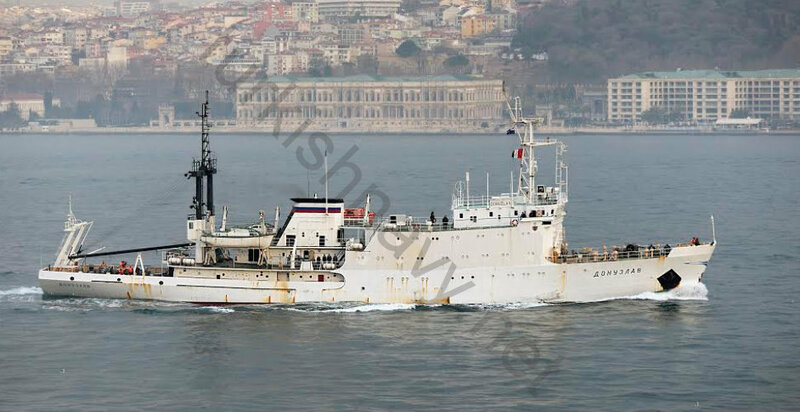 Russian rersearch vessel Donuzlav finished her Mediterranean deployment after 133 days. 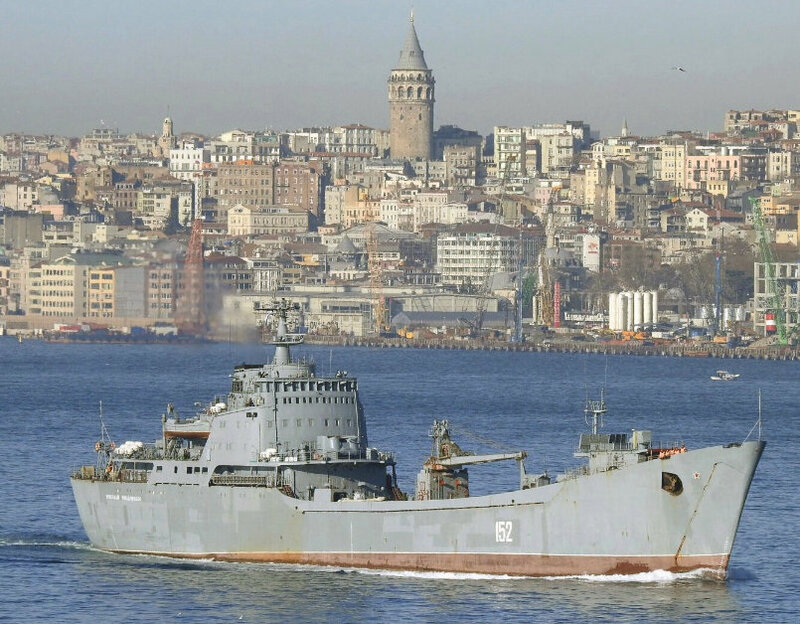 MORE WARSHIPS PASSED THROUGH Bosphorus CHANNEL THAT OTHER NAVIES IN THIS WATERWAY.